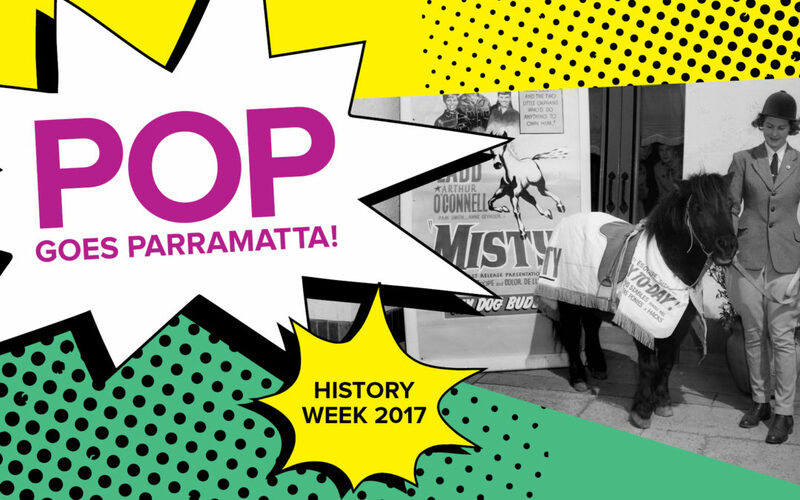 Join Parramatta Heritage and Visitor Information Centre to celebrate and share in the memories of popular culture in Parramatta across the decades. Join Woollahra Libraries for the official launch of their History Week celebration of cinema and a talk by author and film critic Lynden Barber. 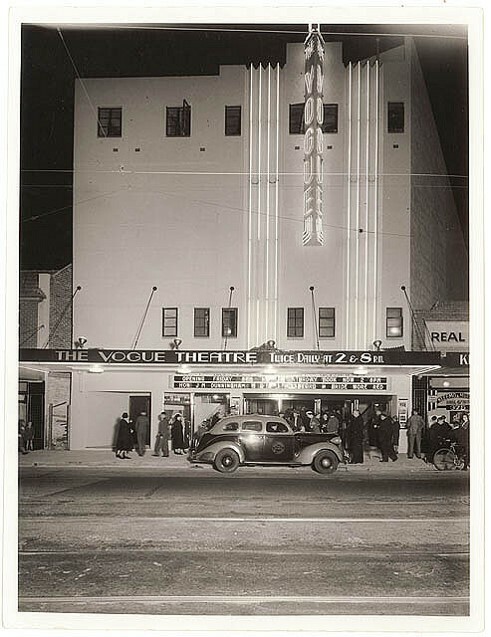 Join Woollahra Libraries for a workshop, ‘Discover Your Local History,’ to examine Woollahra’s connections to the world of film and film-making. 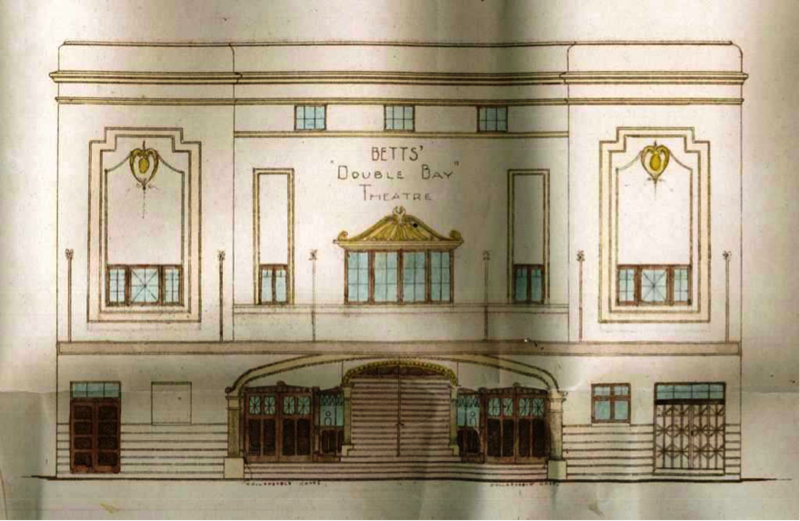 State Archives Open Day – It’s all about you! 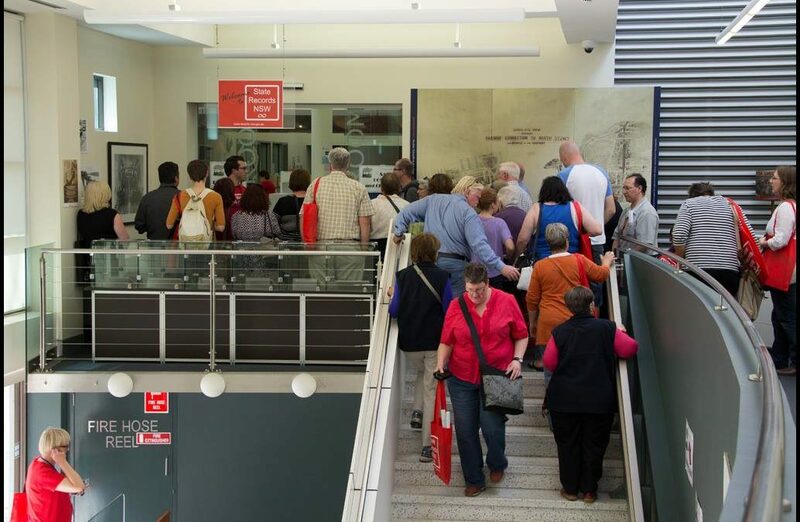 State Archives NSW are hosting a History Week Open Day. 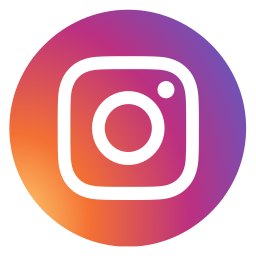 Learn about your family history, see behind the scenes and discover the treasures of the archives. 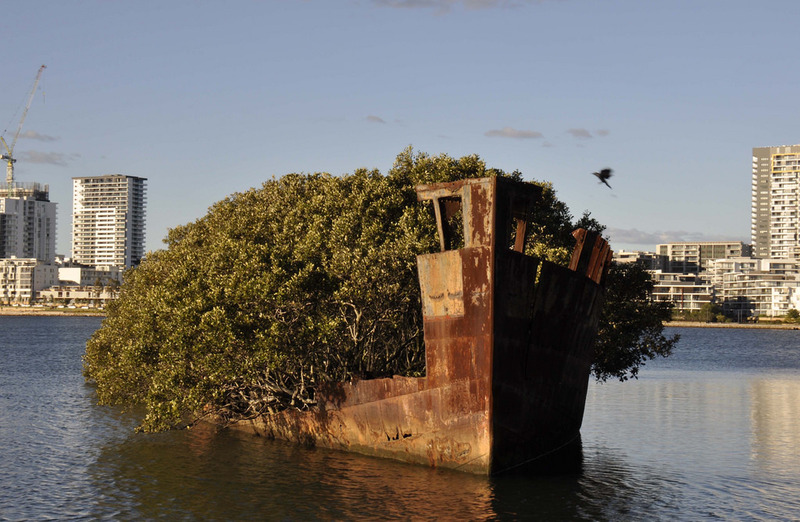 The City of Canada Bay Heritage Society invites you to a talk presented by Betty Candy on The Shipwrecks of Homebush Bay.